other information [Self-published] OLG001, 2015. 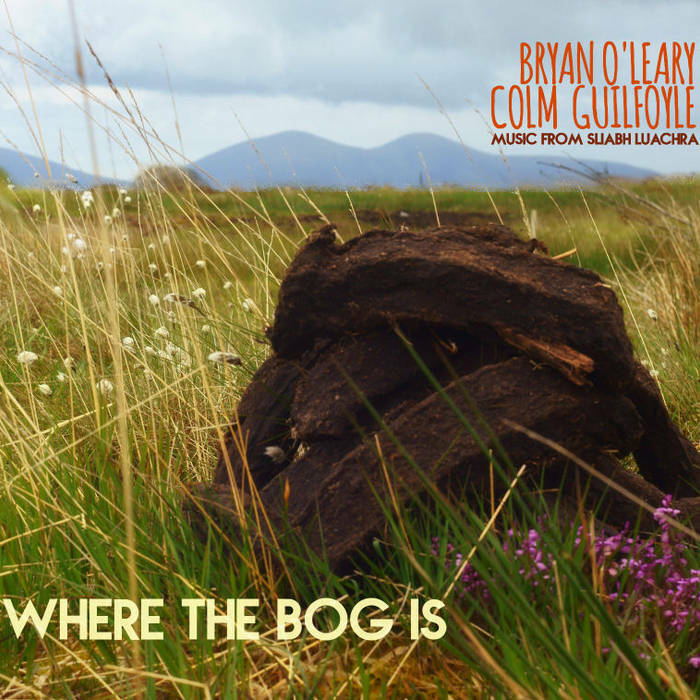 Recorded in Tureencahill, Co. Kerry in 2015. According to a message from Bryan O'Leary 21 July 2015: "We started recording late May and got finished early June." Released and launched 11 July 2015 in Scartaglin, Co. Kerry, according to this Maine Valley Post article, and the artist's BandCamp page, both accessed 20 July 2015.